Director Feroz who got married to actress and producer Vijayalakshmi is a happy man. 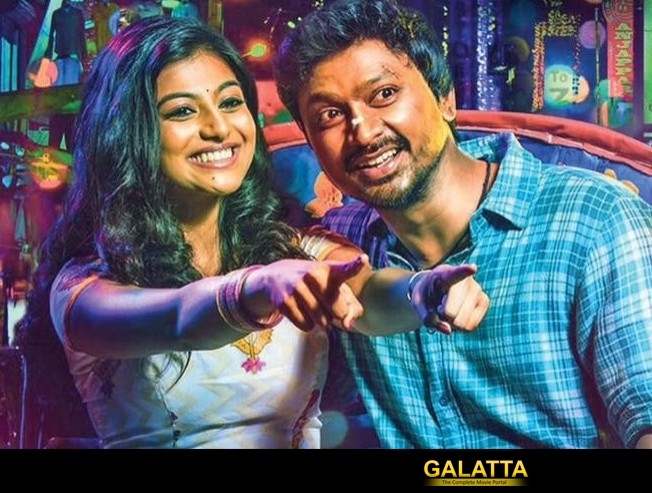 His debut film, Pandigai, which has been in the making for over a year is all geared up for a grand release. Apparently, the team has locked in March 9 as their release date. In this film, Krishna plays a street-fighter who fights illegal bets while Anandhi essay the role of a college student. The film has been acquired by Mahesh of Auraa Cinemas and will be distributing it across the state.